Everyone should have one of these! Don’t rent one when you can buy for so cheap. 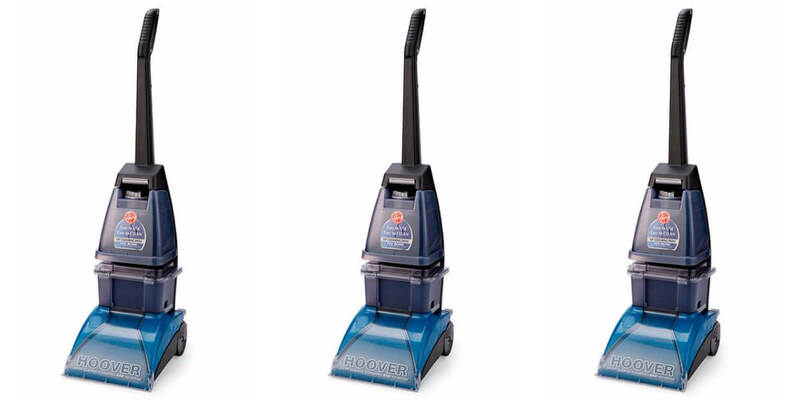 Get the Hoover Carpet Cleaner SteamVac for $71.39 (Reg. $160) + Free Shipping at Bon-Ton on orders $75+ so add something small as a filler. You can also pick up in store for free.